D-Link is debuting a new Wi-Fi security camera which, thanks to some built-in compatability with Apple HomeKit, can stream straight to your phone or Apple TV. 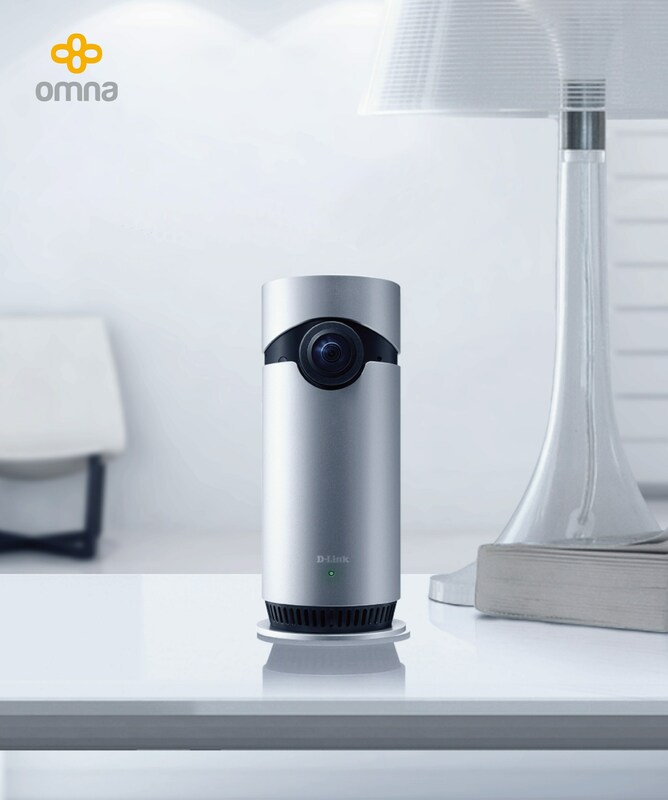 Apple Insider reports that the Omna 180 Cam HD has a 180-degree field of view, plus night-vision up to 16 feet. It can stream 1080p video to iOS devices. If you need to keep a video, say as evidence in court or just to prove your neighbor's dog left something in your yard, it can store clips locally on a microSDXC card up to 128GB. It also has a built-in microphone and speaker so you can talk to whoever you're seeing appear on video. If you integrate it with the HomeKit, a motion detection system can send alerts to your iPhone, along with a photograph to contextualize whatever it just captured. Plus it looks a lot like one of Portal's camera-bots, which is just a bonus. D-Link plans to release the Omna 180 in the first quarter of this year. A price has not been announced, but similar cameras including ones in D-Link's own shop retail for roughly $150. We can probably expect a similar price tag for this one.